A visit to this must-see mini zoo offers visitors an excellent opportunity to view and experience live tropical bugs from around the world. All the animals are alive and in tanks. 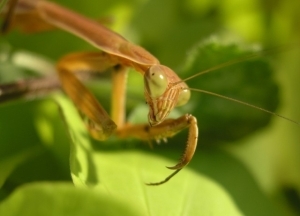 Discover over 40 fascinating species including giant walking sticks, beautiful praying mantis, glow-in-the-dark scorpions, hairy tarantulas, and Canada’s largest ant colony. Knowledgeable tour guides will introduce you to the wonderful world of bugs, give a wealth of information about the animals on display, and provide a safe bug handling experience for the more adventurous. Some bugs might even pose for the camera. Come in and be amazed by the extensive collection of pinned butterflies from around the world on display. This stop is sure to thrill everyone; from children, adults, bug-lovers to even the more skeptical visitors! We strive to educate and entertain concerning our many-legged neighbors. Tours always in progress. Don’t miss this unforgettable, hands-on adventure while in Victoria, BC! 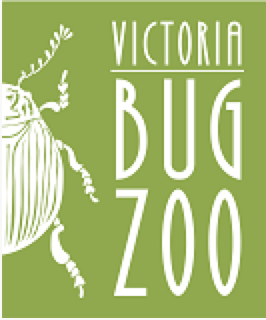 The Victoria Bug Zoo gift shop offers unique gifts for the whole family. 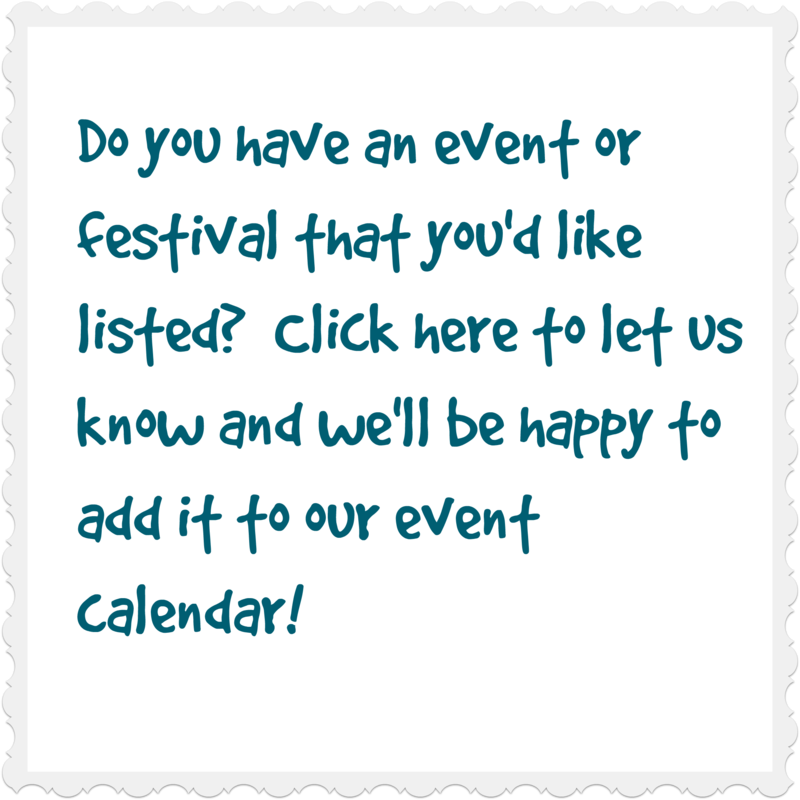 Choose from local art, educational books, insect collecting gear, t-shirts, edible bugs, and more! Gift certificates for admission available. Open during business hours. The bug zoo is wheelchair accessible but no strollers are allowed in the exhibit area. No Food or Drink is allowed inside. No tripods or commercial photography.